Welcome to the asphalt group of SmartGuy.com, Feel free to interact with other professionals from across the world. You can find professionals, find deals on services, find professionals who might barter, or simple post questions, comments, or suggestions. 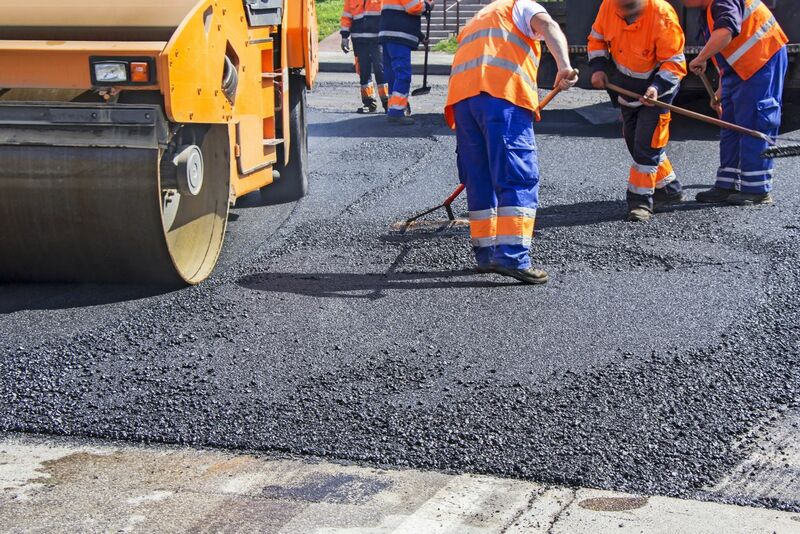 Asphalt, also known as bitumen is a sticky, black, and highly viscous liquid or semi-solid form of petroleum. It may be found in natural deposits or may be a refined product, and is classed as a pitch.